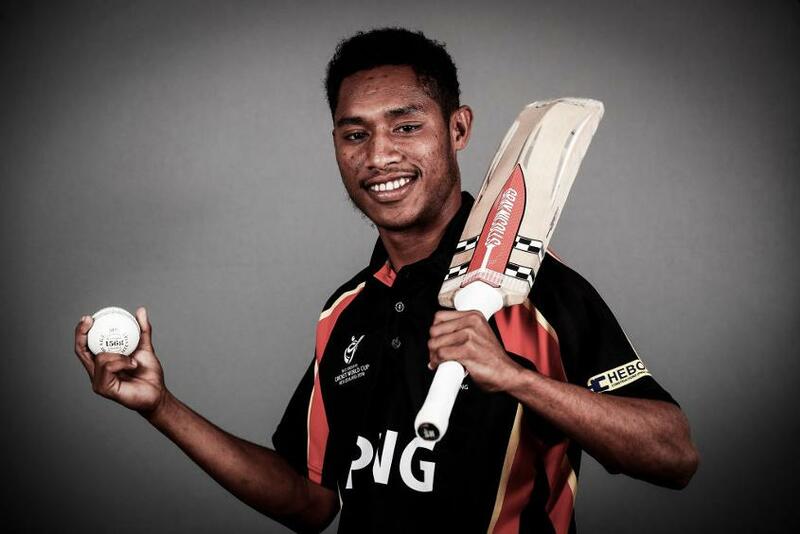 PNG, Philippines and Vanuatu will compete for a spot in the ICC Men’s T20 World Cup Qualifier as the first of five Men’s T20 World Cup regional finals gets underway. Only 24 teams remain from the 68 that started the regional qualification process for the Men’s T20 World Cup 2020 in February 2018. 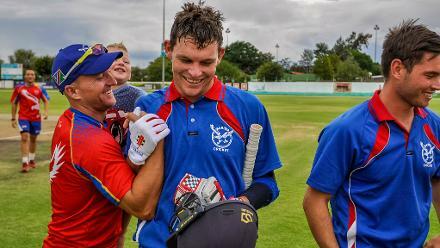 Seven of those 24 teams from the Africa, Americas, Asia, EAP and Europe Finals will join Hong Kong, Ireland, Netherlands, Oman, Scotland, UAE and Zimbabwe in the ICC Men’s T20 World Cup Qualifier between 11 October and 3 November, 2019 in the United Arab Emirates. The ICC Men’s T20 World Cup EAP Final which is being hosted in Amini Park, PNG has been impacted by the effects of a tropical storm in the area in recent days and has seen severe unseasonal rainfall. This has significantly hampered on ground preparations, as a result there will be a pitch inspection ahead of the first day’s play. There are a total of four reserve sessions should the rain have an impact on the tournament. All three captains are raring to go and looking forward to the challenge of qualifying for the ICC Men’s T20 World Cup Qualifier. Vanuatu captain, Andrew Mansale said: "It would be a big boost for cricket in Vanuatu if we were able to qualify to the next stage. The Vanuatu people support cricket and follow us around the world so it would be great to reward them for their support. "We are looking forward to play good cricket against two good teams and testing our skills. We have worked hard over last few years for this opportunity and we are ready."